We were tasked to create a fresh solution for Mrinq Technlogies to kick start their marketing efforts for Spintly through a freshly crafted Website, online and offline collateral which included Photography, Videos and creatives. The brand needed to be seen as modern and cutting edge and hence, our approach was unconventional. With wireless connectivity becoming a default feature in modern household devices, the smart phone has given rise to an instant era playing a ubiquitous role in our daily lives. 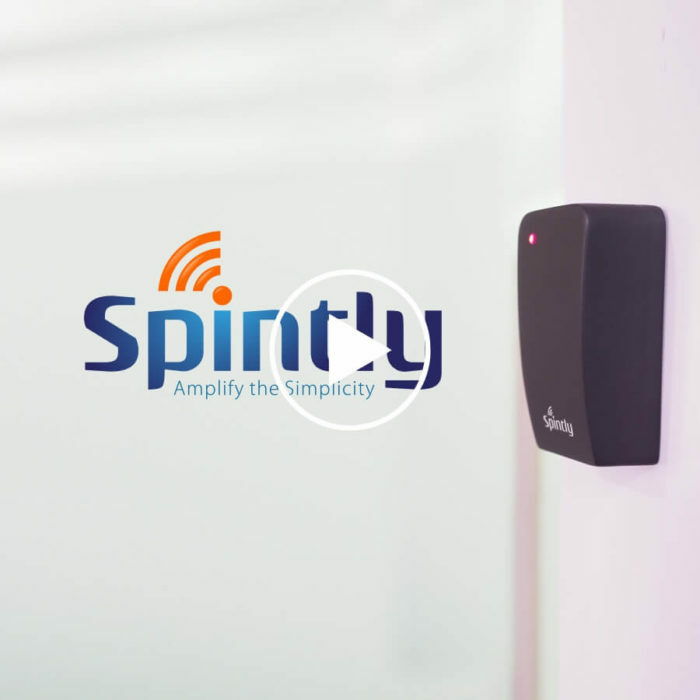 The Video was scripted to communicate Spintly’s innovations as taking access control to a whole new level. The site UI and UX was custom crafted to meet their conversion goals, feature their latest innovations and quick access to the app while maintaining a consistent brand identity across all media. The build was responsive and had CMS capabilities with a modern, light touch and full control for customization. Mrinq Technologies is one of India’s few indigenous hardware platform manufacturers developing products for the Indian IOT wireless ecosystem. 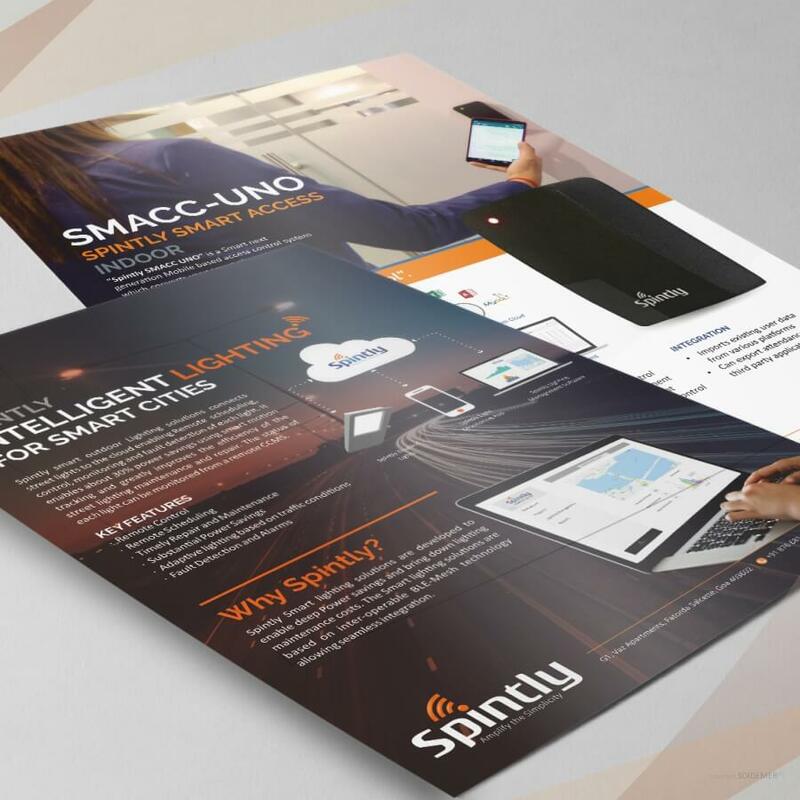 Mrinq has spun off its latest line of smart products called, “Spintly”. 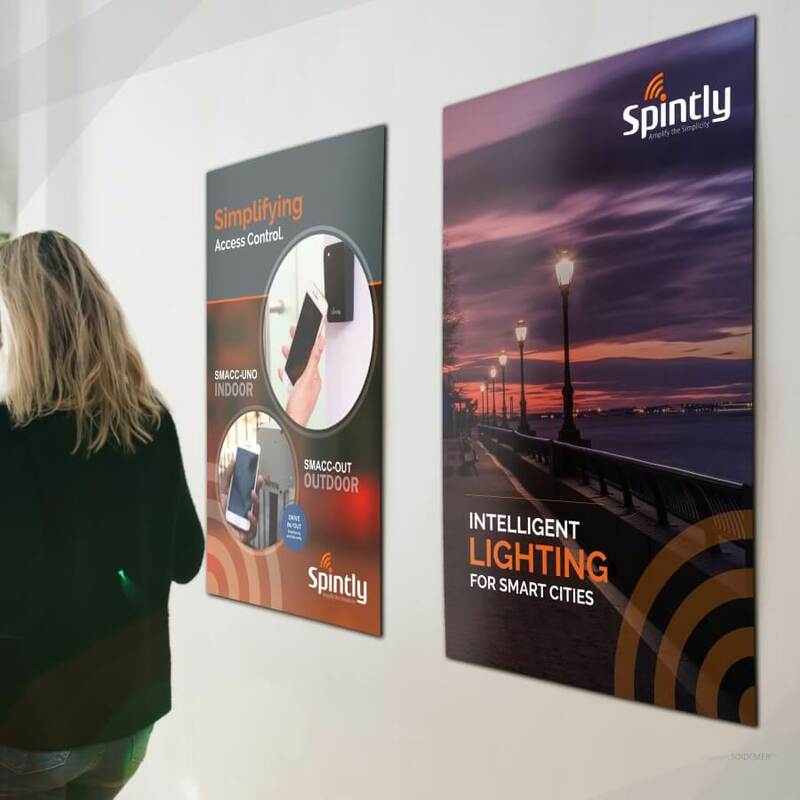 Spintly has a range of intelligent products in Smart Access and Smart Lighting based on the robust BLE mesh technology.